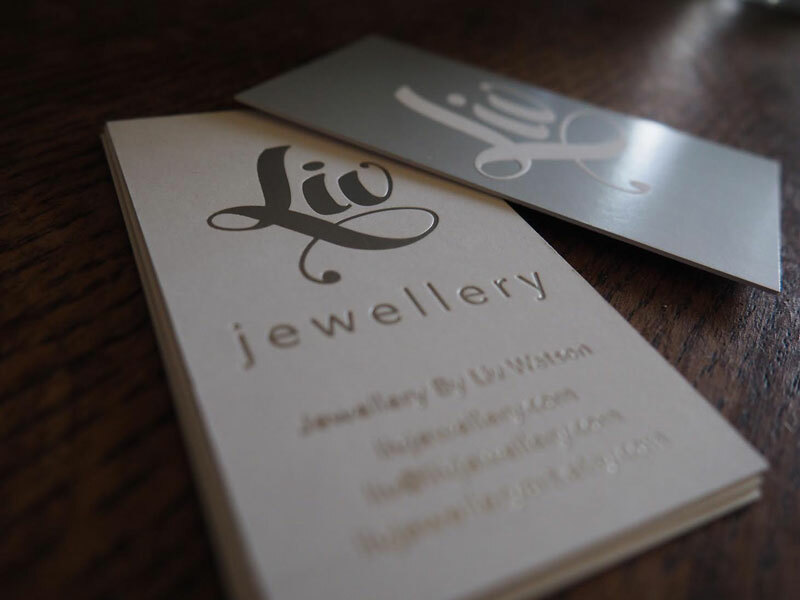 One of my favourite logos I’ve designed. 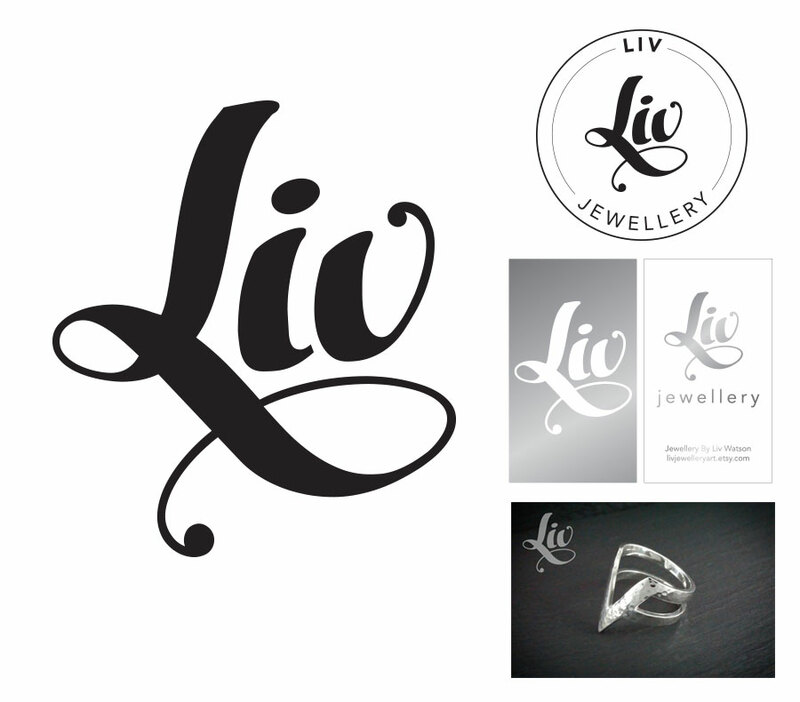 Liv came to me needing to develop her branding, we had a talk, discussing her customer, preferred kind of work and desired place in the market and I returned with this lively elegant workdmark. 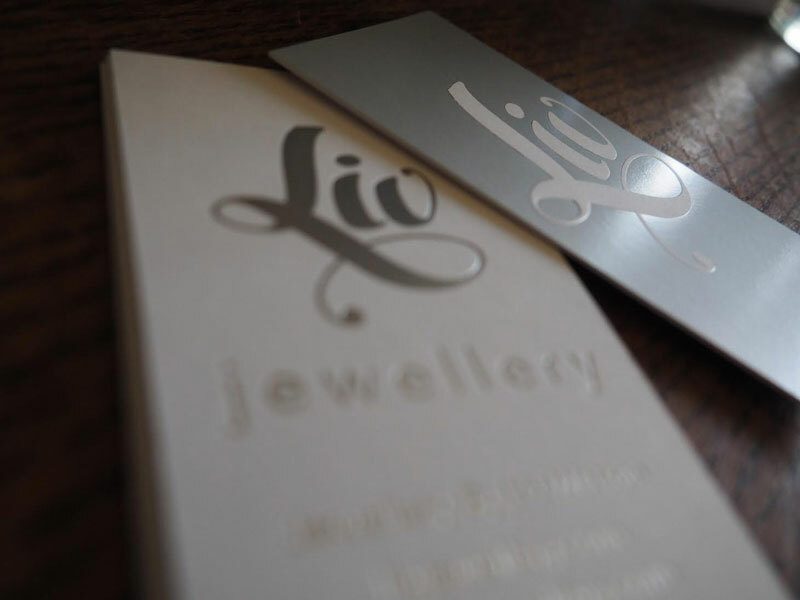 We completed the branding package with silver foil business cards. Stunning!